As we enter a new year, I’m grateful to know that our world hosts many intelligent, ambitious and interesting people.  These are the people who inspired me to launch F-OFF. Many of them are reading this right now. They are “you” and “me” and “we” and “us”. We are diverse and we hail from different backgrounds. Yet we are the same: hardworking, driven, passionate, generous and striving for growth. We want to give back to the world; achieve our potential. Yet something holds us back from achieving continuous growth; from taking even the right risks. The very thing that inspires us to do our best sometimes stops us from doing anything at all. Fear of an (as yet undetermined) outcome. Even when there is no evidence to suggest that we will fail – even when we have evidence of past success – some of us suffer imposter syndrome and anxiety about the next challenge. We are convinced that, at some point, our flaws will be revealed to the world; a world that, in our mind at least, is flawless, perfect and impervious to criticism. The worst kept secret is that failure is everywhere. If you think you’re alone in experiencing this, rest assured: you are not. The worst kept secret is that failure is everywhere – it usually precedes personal growth, maturity and success. There are many others like you, like me, like us. In the short term, fear of failure can be isolating. What’s infinitely more isolating are the personal barriers we create to defend ourselves from the perceived criticism, rejection and disapproval of others. We forget that no-one is perfect, fearless or dauntless. If fear of failure holds us back once, our silence around failure holds us back twice. It unhelpfully shields us from gaining advice from like-minded people, asking for (and receiving) help and making real connections. Instead of avoiding failure, avoiding risks and avoiding growth, let’s talk about it, learn about it, learn about each other – and learn about ourselves. Our failures connect us. We exalt education and fight for the rights of our fellow people to have it, and yet we scorn failure: the universal teacher. Failure must be celebrated, for it breeds growth. Silencing failure silences personal growth and our human need to learn, create and explore. 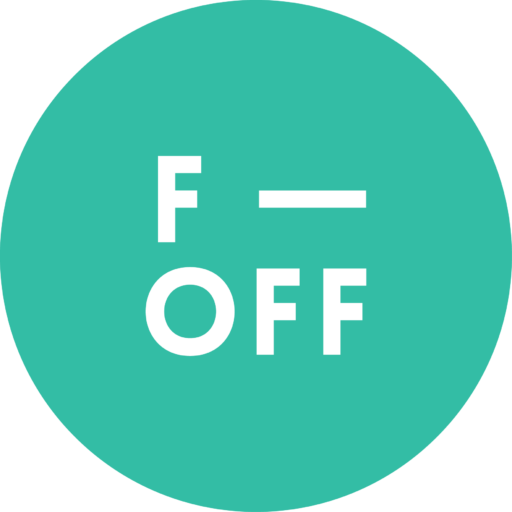 F-OFF invites like-minded people to express themselves freely, share their dreams and pursue the infinite possibilities beyond their collective fear of failure. Let’s talk more about failure. Let’s educate ourselves and each other. 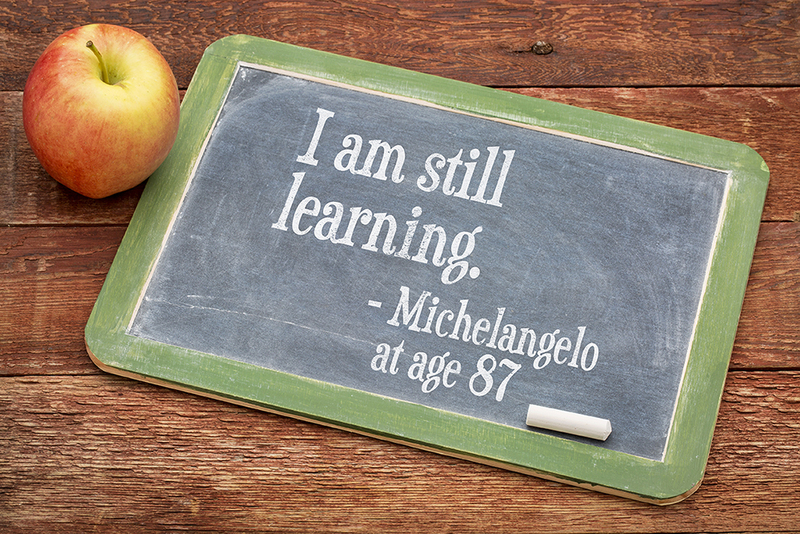 What are your fears, insights and lessons? 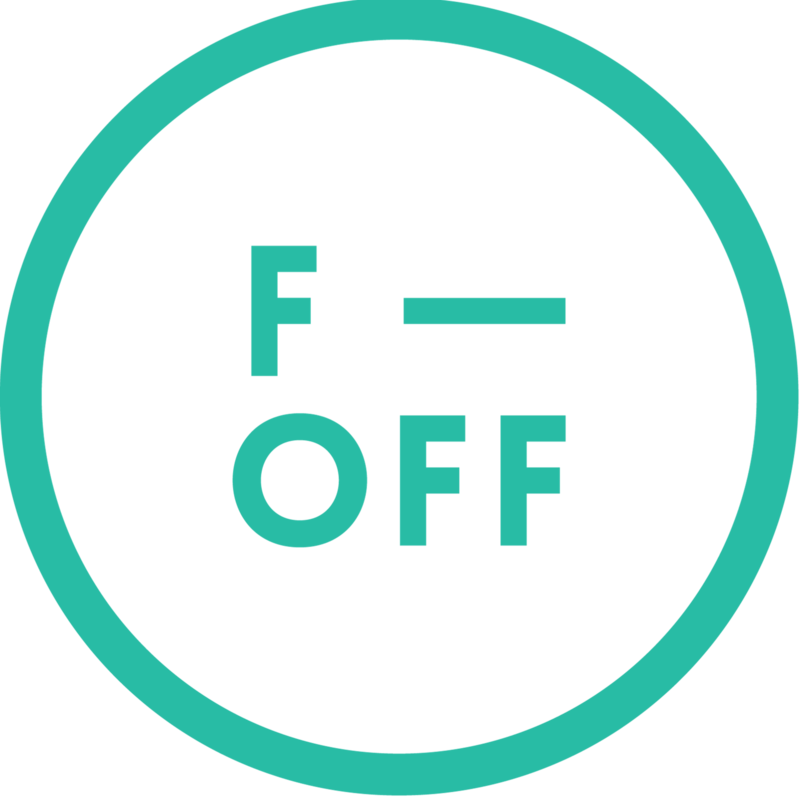 Join us at F-OFF, the Fear of Failure Forum, to discover how you can celebrate failure as a tool for growth. Click here to buy tickets.